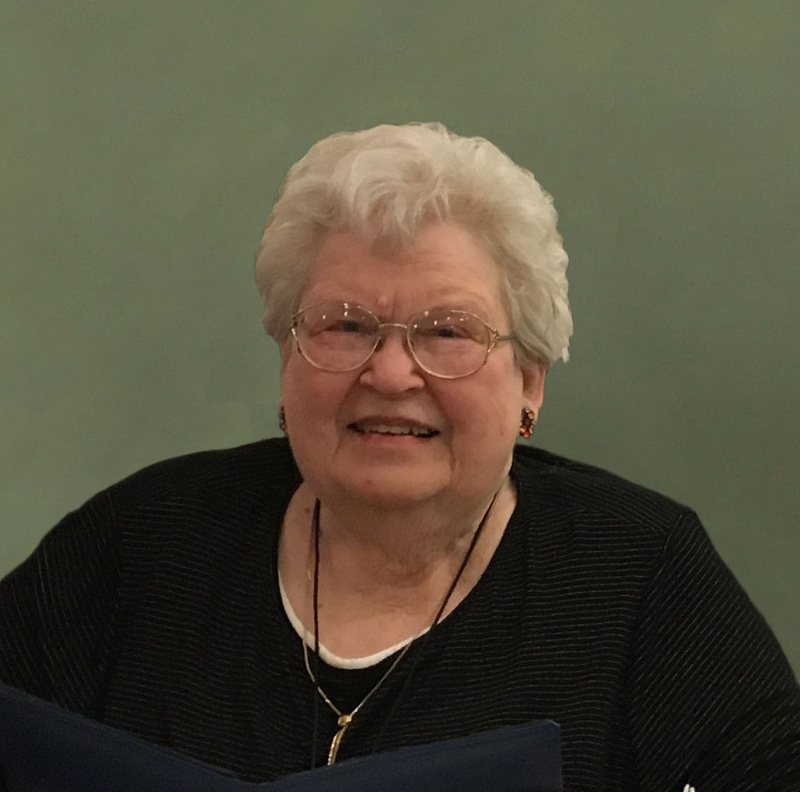 Obituary for Eleanor Josephine (Masten) Pott-Gillam | Langeland Family Funeral Homes, Inc.
Pott-Gillam, Eleanor, age 90, passed away peacefully on Thursday, April 11, 2019, Kalamazoo. She was born and raised in Almena, Michigan. She graduated from Paw Paw High School and attended Western Michigan University. She enjoyed playing piano and played the organ in church, as well as sang in the choir, for many years. She was a member of the Masonic Temple. Eleanor is survived by her sister, Harriet Doty; stepson, Larry Gillam; her brother-in-law; Elmer Kroeg and nieces; Julie K. Phillips, Dawn Morrison, Annette Crooks and nephews; Christopher Kowalski, Dennis Kroeg and Randy Kroeg. Eleanor was preceded in death by her loving husband; Henry Pott, her devoted second husband; Delmar Gillam, her parents; Rachel and Joseph Masten along with two sisters; Hildegarde Kroeg and Madelyn Kowalski. A memorial service will be held at the West Oshtemo Baptist Church at 10460 West KL Avenue, Kalamazoo on Sunday April 14 at 2:00 p.m. The family would like to thank the wonderful staff at Woodside At Friendship Village who treated her with such kindness and support.